Applications for admission as a Justice of the Peace or a Commissioner of Declarations require nomination by myself as your State Member of Parliament. Forms are available on the Queensland Government - Apply to become a JP or Cdec website or as hard copies from our office. Once completed, your application will be forwarded to the Attorney-General’s office. Processing usually takes 4-6 weeks and my office will advise you periodically on your application's progress. 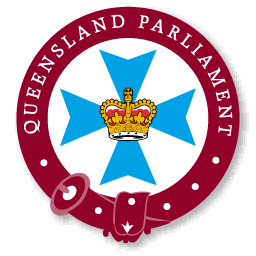 For further information, visit the Queensland Government - Justices of the Peace website.